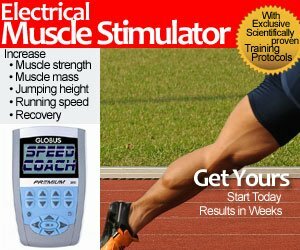 Can You Sprint 380m in 80 Seconds? How about Wheelchairs? Sprint, in training flats, 380m in 80 seconds. With people possibly in your way. It looks deceiving on the map. 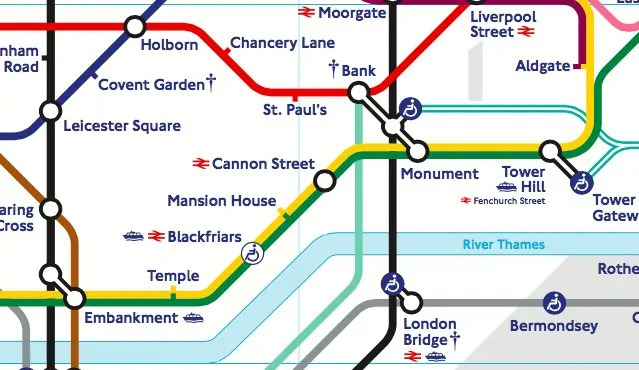 Then again, the tube map is NOT TO SCALE. Try transferring lines at Charing Cross, for example! (from Bakerloo to Northern). And now my plug for equality and human rights. How about those in a wheelchair? For a guy who spends up to 2 hours of day walking around the streets of London going from place to place, I can tell you (like most of Europe) London is not a wheelchair friendly city.